This section of the site is under development. If you have photographs of flora and fauna from the park that you would like to share via this site please get on touch with us through the contact page. 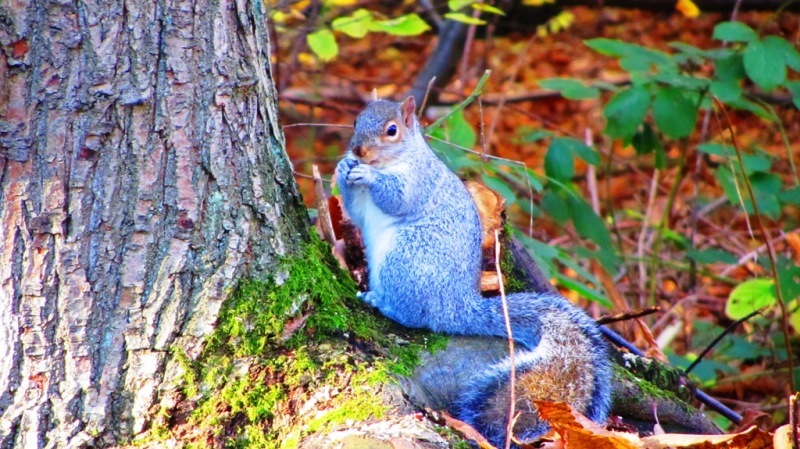 A squirrel in the park woodland. 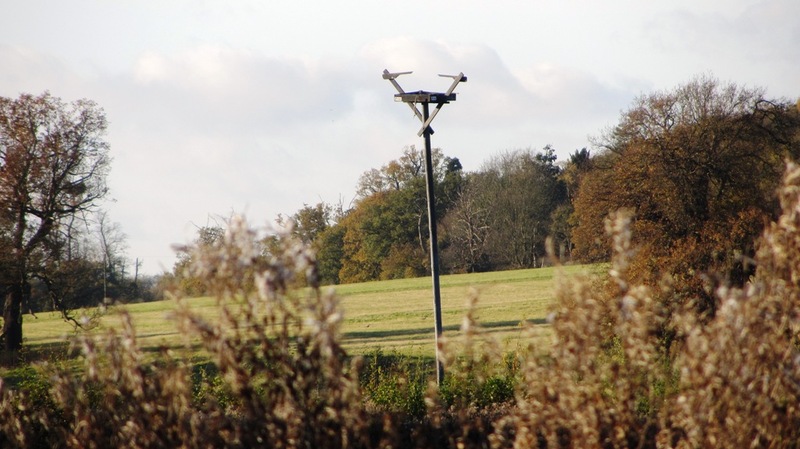 The Osprey nesting platform that was installed in recent years.